At the core of our Fresno dental practice is a friendly team of professionals that are dedicated to your utmost comfort and optimal oral health. We view each patient as a unique individual and tailor each treatment to your specific needs. As part of our commitment to providing close, personalized attention to every patient, we want to encourage patient communication. Please know that we are here to provide outstanding patient care and that we value the trust you have placed in us. Contact us to schedule an appointment. 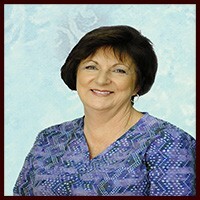 I'm Cheri, a Registered Hygienist and I've been with Dr. Oberti for over 25 years. I love working one on one with the patients and making a positive difference in their dental health. You won't get a "speed cleaning" here! We take time with each person , being sensitive to each one's needs. We strive to make your visits comfortable and pleasant. My name is Jamie Cooper. I've been blessed to be a part of Dr. Oberti's team for the last 15 years as a Registered Dental Hygienist. I love SMILES and enjoy being part of educating patients and helping them maintain healthy and beautiful smiles. When I'm not in the office I am priveleged to be part of Bible Study Fellowship where I am learning the word of God and then teaching it to children. 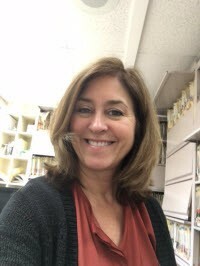 My name is Anita and graduated from Reedley College as a Registered Dental Assistant. I've been in the dental field for over 25 years and love it! 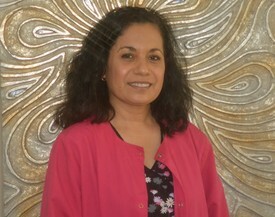 I am bi-lingual (Spanish) and enjoy treating all our patients and catering to their individual needs. I'm the newcomer in Dr. Oberti's office but I feel right at home with his wonderful team. I look forward to meeting those new to the practice as well as our established patients. When I'm not in the office I enjoy taking care of my grandbaby , going to the coast or just relaxing with my husband or a good book. 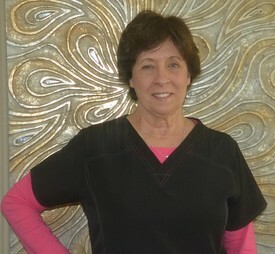 I'm Stacey and I have enjoyed being part of Dr. Oberti's dental "family" for 28 years! We like to treat all of our patients like family and having been with the office so long I've watched kids grow up and bring their own families back to Dr. Oberti. I handle all aspects of the front office and am happy to answer your insurance questions or find you a convenient appointment. I love people and make every effort to make your visit pleasant. 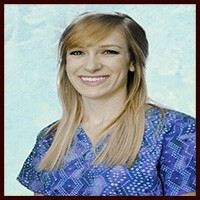 Hi, my name is Katie and I have the joy of working for Dr. Oberti as a dental hygienist. We here at Dr. Oberti's office take great pride in providing personalized friendly service. I enjoy getting to know my patients' dental needs, as well as getting to know personally what's going on in their lives between appointments with us. It is my goal to make your dental experience comfortable and provide you with the best care possible.